Our technology has a huge market potential with broad range of application possibilities. The drag produced by class 8 trucks requires two-thirds of the engine’s output in order to maintain a highway speed. 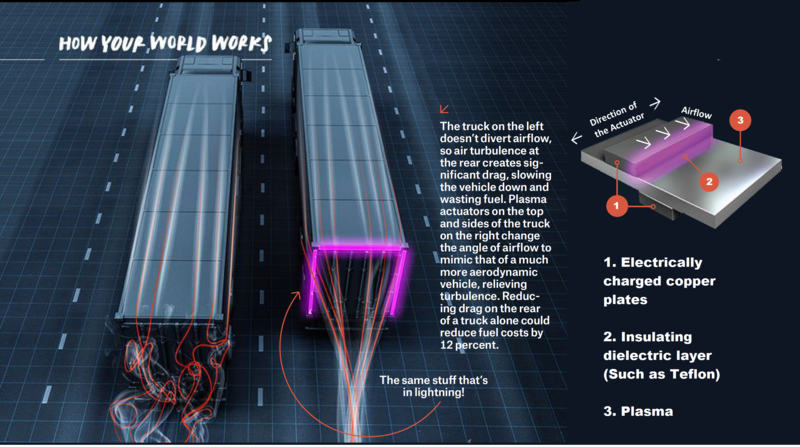 In other words, a large portion of the power consumed by these types of vehicles is used to overcome aerodynamic drag. The reduction of this drag force would benefit vehicle characteristics, such as fuel efficiency and engine horsepower requirements. Just by placing our plasma actuators on the after part of the trailer over 10% of fuel savings is possible. By strategically placing plasma actuators in various parts of the truck over 15 % fuel savings is possible. 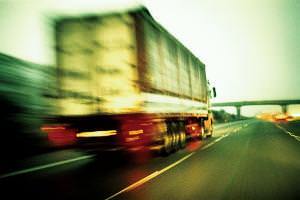 According to the U.S. Department of Transportation, there were more than 133 million total trucks in the United States in 2012. Of these trucks, more than 130 million were used for private or commercial purposes. California and Texas were the states with the most trucks, combining for nearly 25 million. A large number of the registered trucks were used for commercial purposes, including tractor trailers. 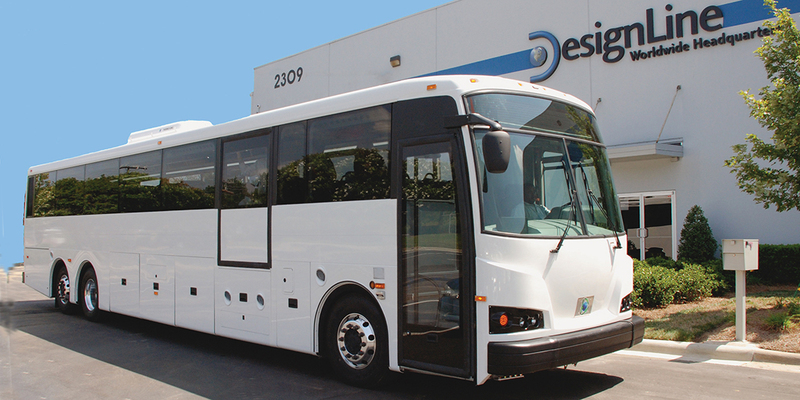 Several large companies, such as UPS, have massive fleets that contributed to this total. The trucking industry is an important part of the economy, employing millions of drivers and support staff. 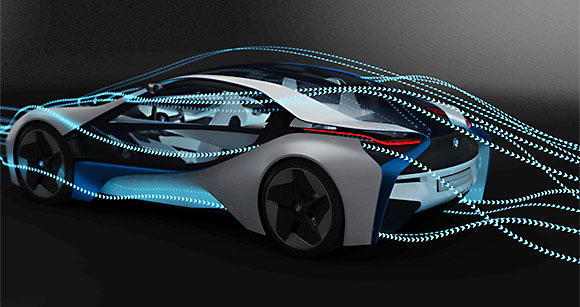 With the ease of controls and flexibility to actively change aerodynamics this technology can be used in many applications on moving vehicles. Some of the examples are shown below. Aerodynamic drag is a major contributor to locomotive power requirements, along with climbing resistance (gravity), frictional resistance (rolling, track, flange, bearing, suspension losses), and the force required for acceleration or deceleration. 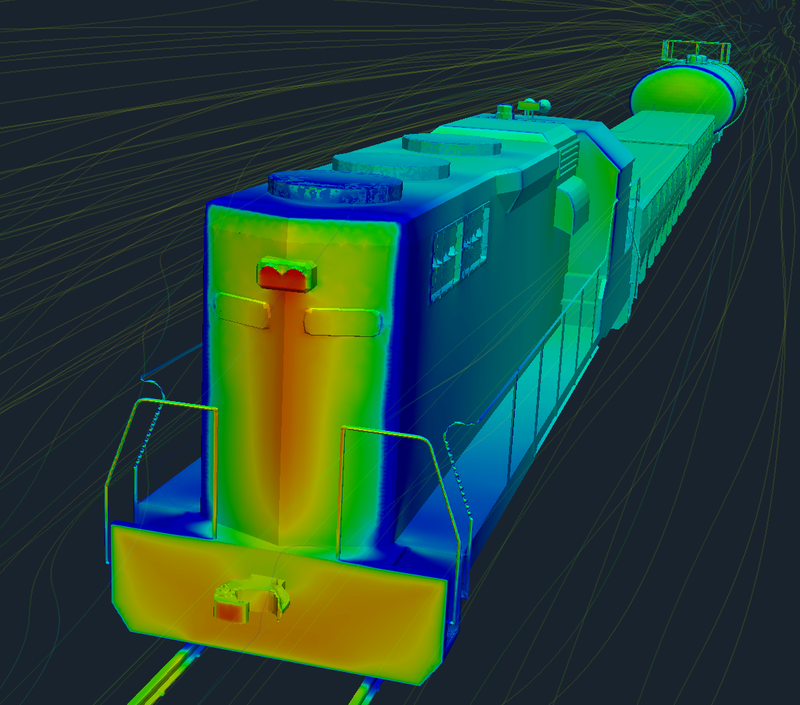 Measurements made using instrumented railcars and coast-down methods indicate aerodynamic resistance can account for over 90% of the tractive effort at higher train speeds. 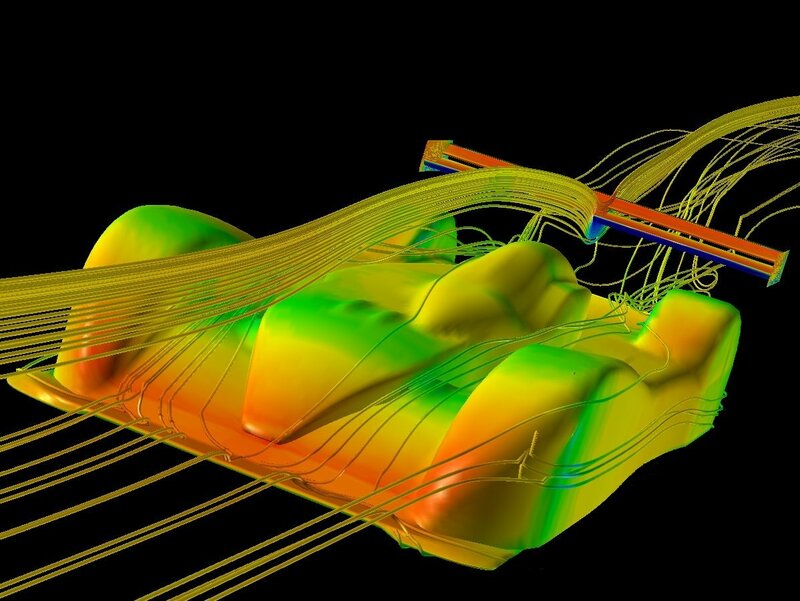 Racing companies spends billions of dollars to improve aerodynamics of vehicles. 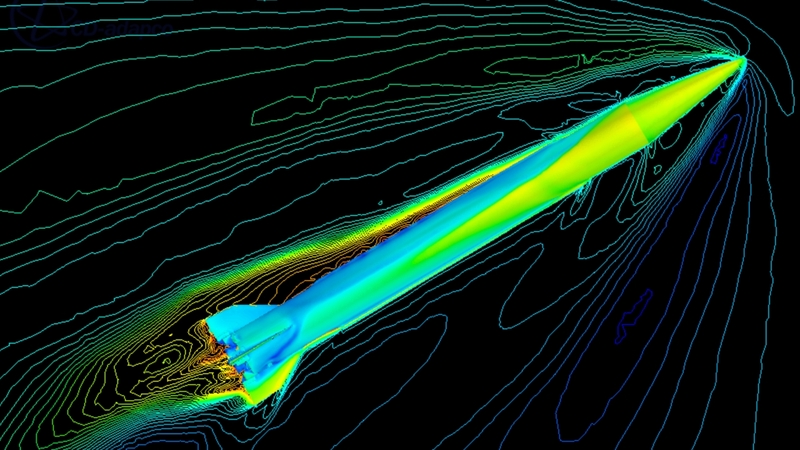 A little reduction in drag can be a significant competitive advantage for racing teams. Our technology can be used to actively control vehicle aerodynamics appropriately to support the need of adding drag during breaking and reducing drag during cruise mode. This will not only improve wear resistance on tires and help breaks last longer, simultaneously improve acceleration during cruise mode. Since the technology is a light weight add-on there is potential usage in using plasma actuators to actively change the aerodynamics of a munition or air vehicles to appropriately adapt to needed conditions. 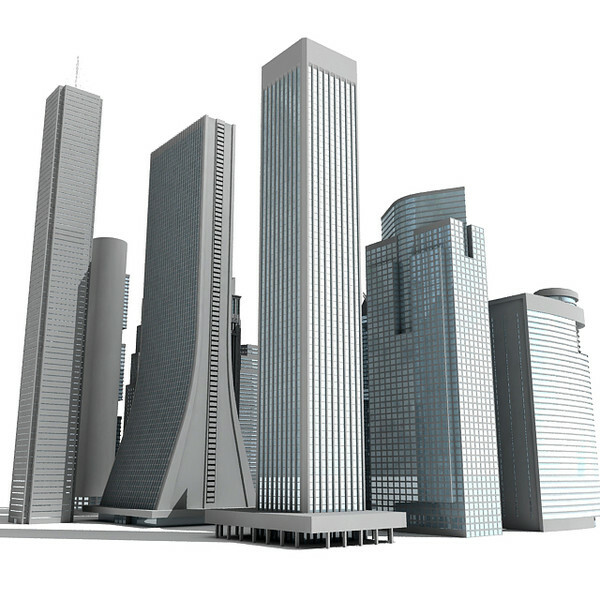 Plasma technology can be used in improving structural integrity of tall sky scrapers and there by creating opportunities to construct tall sky scrapers and at the same tile the plasma can deflect surging wind from these structures. By placing plasma actuators at strategic locations on a vehicle there can be a significant reduction in the In-Cab noise levels . Which is a good ergonimic factor along with providing efficiency . Our technology can be implemented as an invisible air barrier to prevent loss of heat or cooling in applications like refrigeration in stores or entrance points of buildings. With low power needed to operate the plasma field this will be a significant power savings over existing applications.